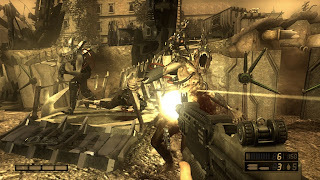 Like Uncharted: Drake's Fortune before it, recently Metal Gear Solid 4: Guns of the Patriots received a long-awaited patch, enabling trophies for prospective collectors to obtain. 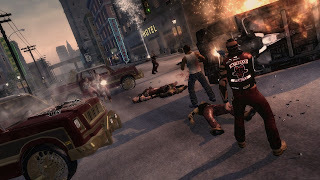 That sparked an interest in me to see what other games in the PlayStation 3 library that came out before Sony and third-parties' implementation of the trophy system. These five following games are ones that I would no doubt be interested in playing through again if such a trophy patch were to be included, though the likelihood is not that high. 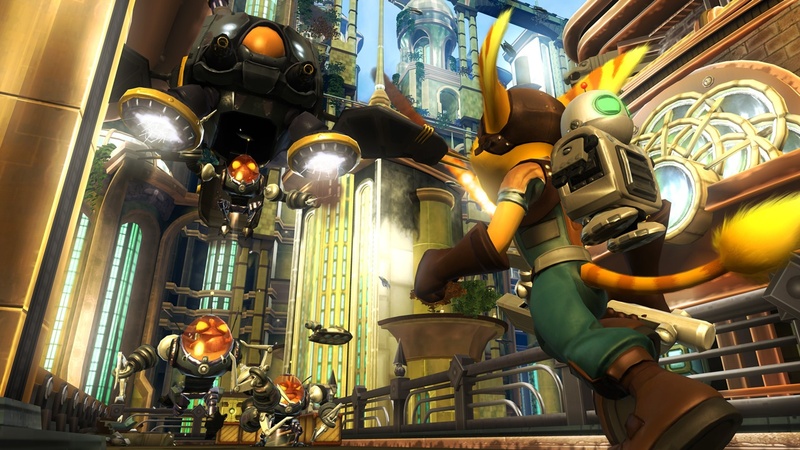 One of my favorite entries in the Ratchet & Clank franchise is Tools of Destruction, the game that brought the furry lombax and wise-cracking robot into high-definition for the first time. 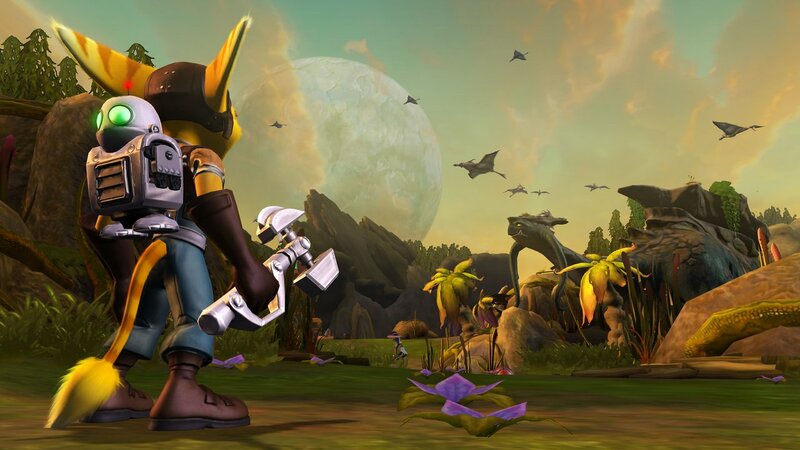 I would think a trophy patch for the PS3's first Ratchet & Clank game would be a perfect thing to have for the series's 10th anniversary this year (in addition to the Ratchet & Clank trilogy re-releasing on one Blu-ray disc later this year for North America -- it's already out in PAL territories). Such achievable trophies could have possessing one million bolts at one time, building the R.Y.N.O. IV through obtaining all of the Gadgetron Holo-Plans, nabbing all of the hidden Golden Bolts, trophies for completing five skill points, ten skill points, fifteen skill points, and so forth, and for upgrading all weapons fully. I already love Tools of Destruction, and such a patch would make me fall in love with the title all over again. Using its love for creating off-the-wall and high-powered weaponry such as seen in the aforementioned Ratchet & Clank Future: Tools of Destruction, Insomniac Games made a first-person shooter with traditional 1950s firepower as well as a totally original and futuristic arsenal for players to utilize. Resistance: Fall of Man takes players through an alternate history where an alien race known as the Chimera have taken over large portions of the earth, exterminating a significant portion of humanity, and the remaining humans band together to form one last resistance to save mankind. If a trophy patch were implemented into Resistance, I would want the trophies to all be ones that can be obtained via single-player. The problem I have with multiplayer ones is twofold: 1) If the community isn't active or populated, it can make finding matches challenging, and 2) If the wrong type of trophies were in multiplayer, most players would go out of their way to obtain them instead of actively assisting their teammates; they'd be playing selfishly. While not my favorite Hot Shots Golf game in the series for the main reason that the amount of courses from the fourth installment to the fifth installment decreased pretty notably, Hot Shots Golf: Out of Bounds (known as Minna no Golf 5 in Japan and Everybody's Golf 5 in PAL areas) carried out a brand-new swinging mechanic, brought forth six original courses, and added a story mode where players competed in tournaments and in VS. matches against computer-controlled opponents. PlayStation Move accessibility was added in Japan last year and in other territories this year, but there was no trophy patch that went with it. That's a shame as World Invitational proved, Hot Shots Golf fans find extra incentive to master a game through not only online but through obtaining trophies. Such trophies that could be earned include reaching certain ranks in story mode, achieving special shots like hole-in-ones, albatrosses, and chip-ins, playing on the individual courses a certain number of times, unlocking all Intermediate and then Advanced characters, and other fun achievements. 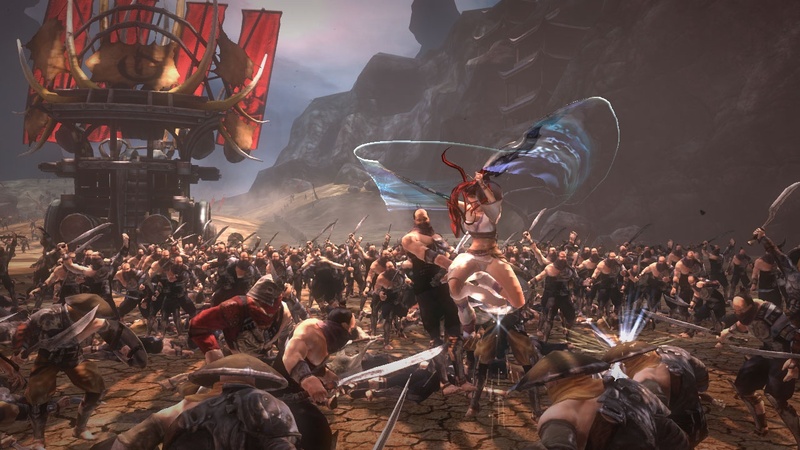 Often compared to one of Sony's other action-oriented properties, God of War, Heavenly Sword has gameplay that has both a melee attack and ranged attack focus. It stars Nariko, an incredibly capable red-haired vixen full of drive and ambition, wielding the all-powerful titular Heavenly Sword. Nariko can switch between a series of three different stances to unleash holy hell on foes: Speed, Range, and Power. The actual campaign of Heavenly Sword does not drag on for too long. That was one of my complaints with the game. However, the addition of trophies (despite this series being on the back-burner) would make the title all the more appealing and add some much needed replay value. Sniping a certain amount of enemies as Kai, relinquishing a specific number of foes in each of Nariko's three stances, obtaining a given amount of glyphs, and beating bosses without damage could make for intriguing new ways to play an old game. It seemed like a reasonable idea (not quite a sure thing) that third-parties would take games that already had achievements on the Xbox 360 and just turn them into trophies for the PlayStation 3 version. This did not happen most of the time.. Instead, Saints Row 2 came out shortly after Sony implemented trophies for most of their games. However, trophy use was only mandatory as of the beginning of 2009. (Saints Row 2 released in October of 2008, after trophies materialized, but before they were a must-have feature.) 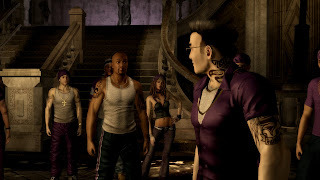 Regardless, I can't imagine if it would have been relatively easy to just create a trophy list based off the Xbox 360 achievement list for the PS3 version of Saints Row 2 as I am not a developer. I don't see how it would have been too terribly tough. Even the Greatest Hits release could have been a prime opportunity to execute such a patch. 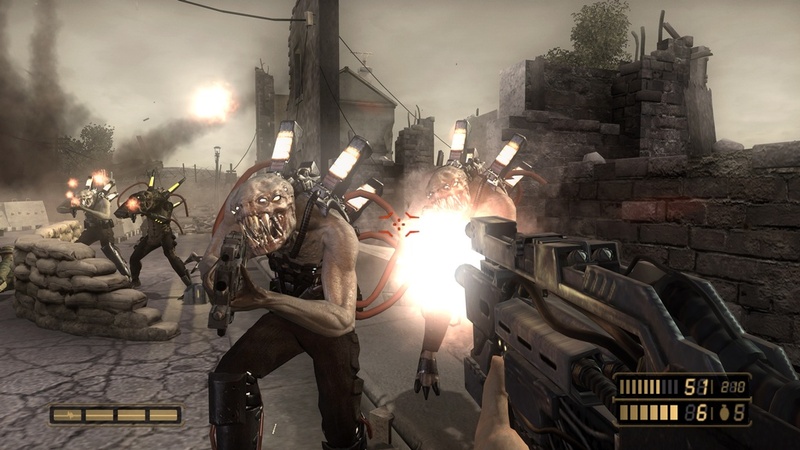 Those are just five examples of games released prior to Sony's trophy system being required for developers to use. Like the article title says, the hope for these games to actually get such a patch is a long shot, but that doesn't mean I can't dream. After all, Metal Gear Solid 4 seemed to be a long shot, too, and a trophy patch finally happened. Who can really say what will happen in the future? As for now, what PS3 games would you like to see get trophies, or get added trophies to collect upon the ones you already have to work on? Speak out in the comments section below.